Schoenberg juggled multiple national and religious identities during his long creative life: Austrian, German, Jewish, Protestant, American. Through all these dizzying dislocations and re-identifications, however, Schoenberg retained his single most important identity: as a composer. Around 400 high school and college students across greater Boston attended BLO’s Final Dress Rehearsal of The Barber of Seville. For many, it was their first experience with opera. Many of the students were surprised and delighted that it was laugh-out-loud funny! 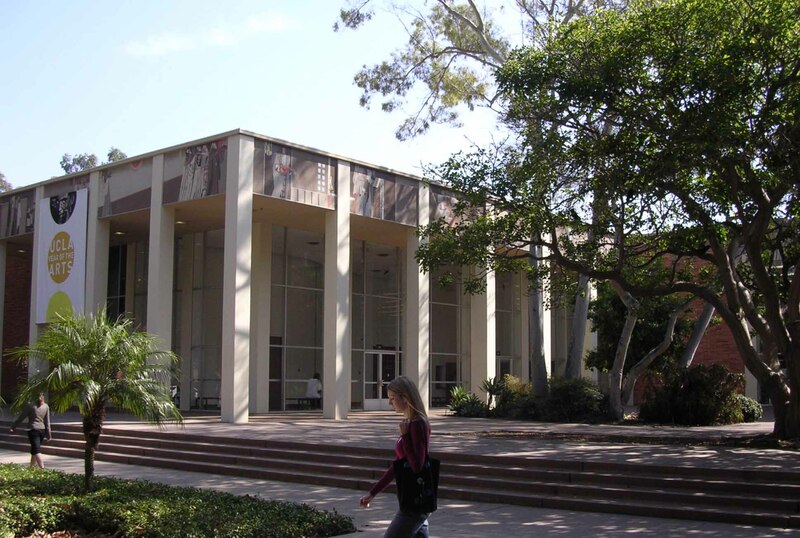 Get to know the World Premiere opera, SCHOENBERG IN HOLLYWOOD by composer Tod Machover. 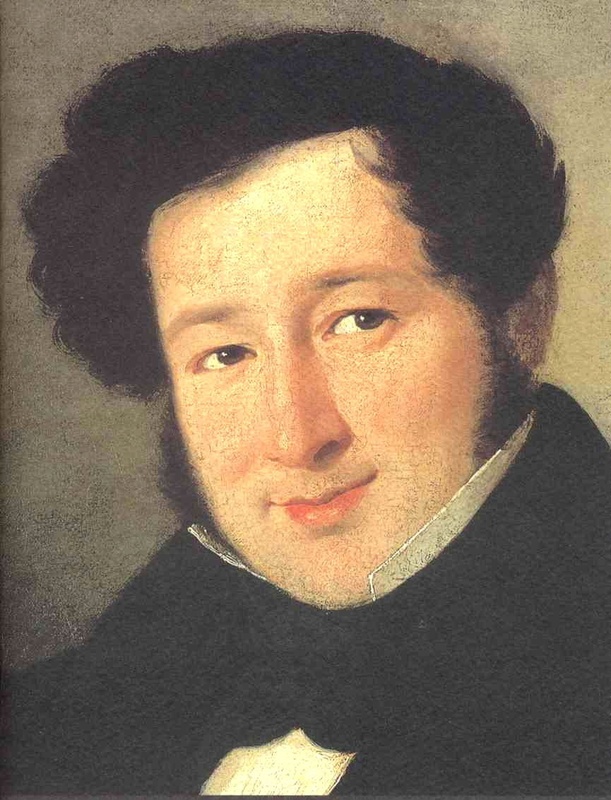 In January, 1816, Rossini was up against a wall, and the person who put him there was himself. 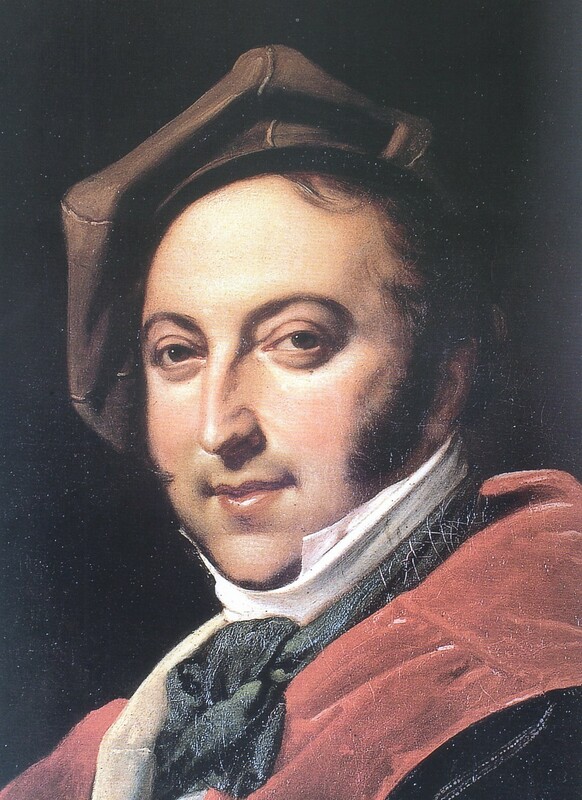 At the end of 1815, the composer was in Rome and the director of Rome’s Teatro Argentina asked him on short notice to compose a new opera for February: the opera that would become The Barber of Seville. Strolling through the streets of the city as he flits about from house to house and job to job, Figaro enjoys a freewheeling lifestyle limited only by his own imagination. 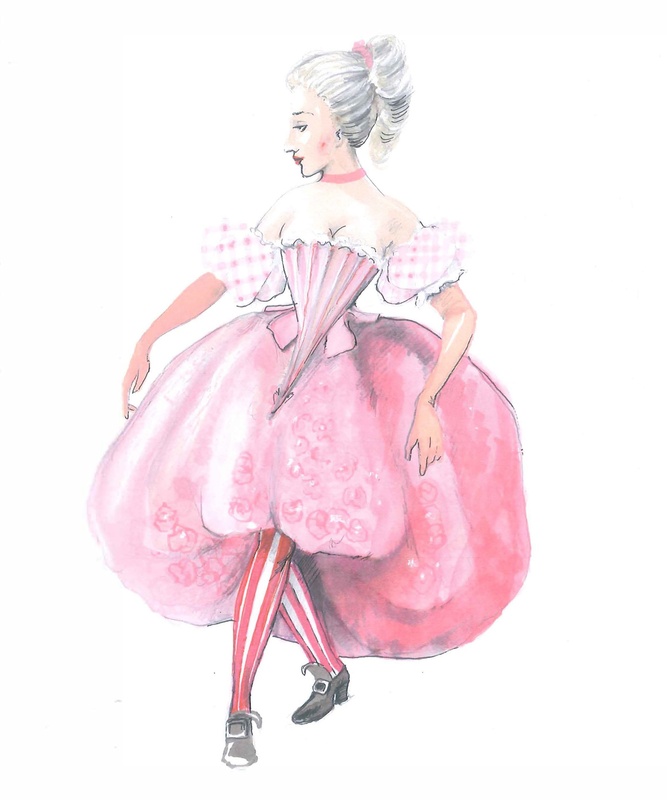 The circumstances of Rosina, the opera’s principal female character, could hardly be more different. 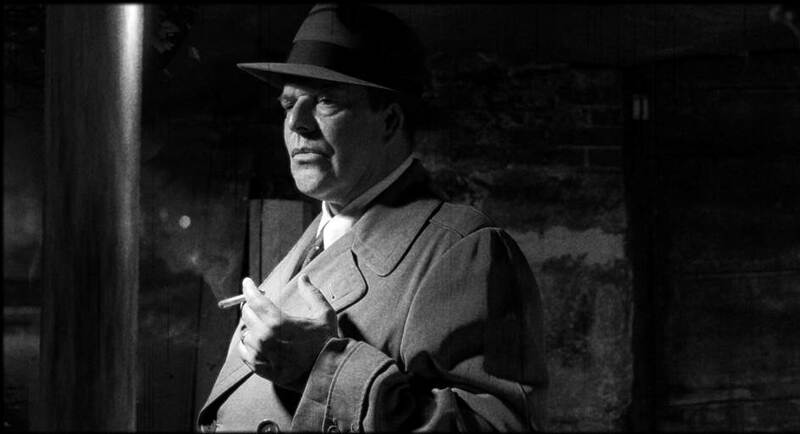 BARBER’s story celebrates the lower classes, democratizing opera through sophisticated showpieces for scheming servants and deceptive suitors. Composers, librettists, actors, and singers could mock the complex love intrigues of the upper class and lay bare the social injustices of their time. 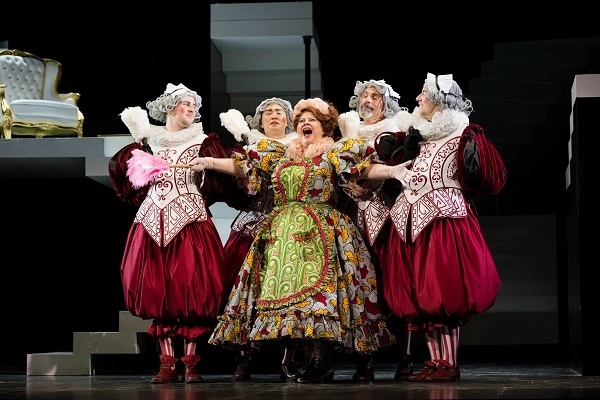 Get to know Rossini's THE BARBER OF SEVILLE in 5 minutes or less. It may be impossible to talk about revolutions and opera without circling back to that iconic, endearing, clever barber, Figaro—an archetypal character who has transcended genres, charmed generations, and helped inspire a revolution. 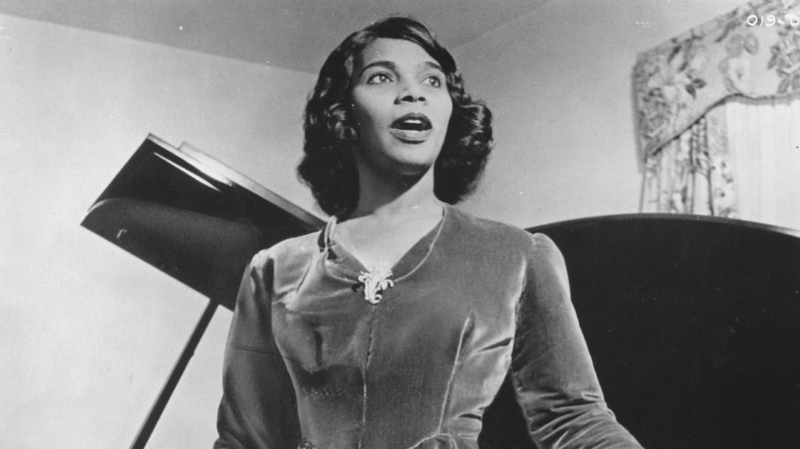 Contralto Marian Anderson was thrust into the public spotlight after a controversial rejection from one of the nation’s prominent concert houses. She went on to make a landmark debut as the first black singer at the Metropolitan Opera and helped spark further action in the Civil Rights Movement.